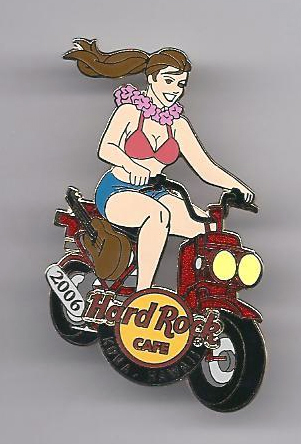 These are from Kona, Hawaii and London. 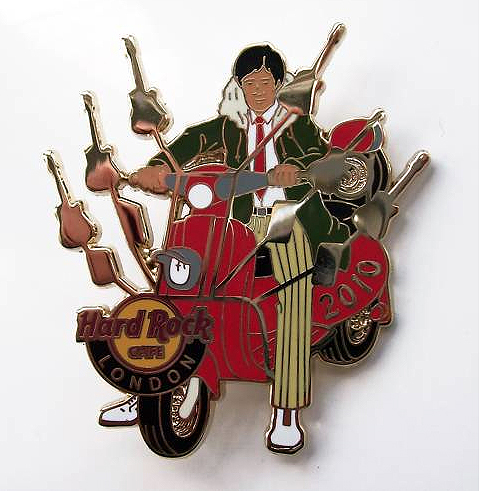 This entry was posted in Jewelry and tagged hard rock cafe, london, mod, pin, scooter by Tracy. Bookmark the permalink.